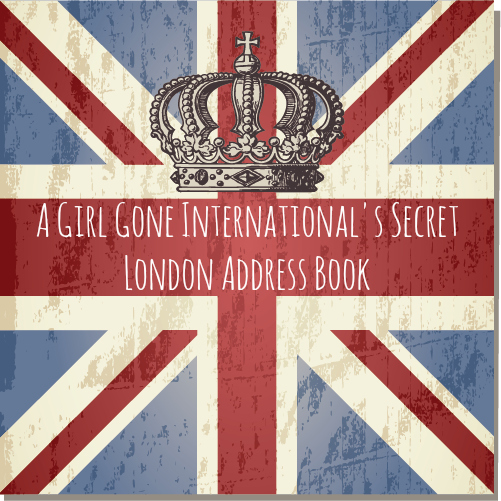 GGI Secret Address Book – London – Kate. Lives. Loves. Learns.